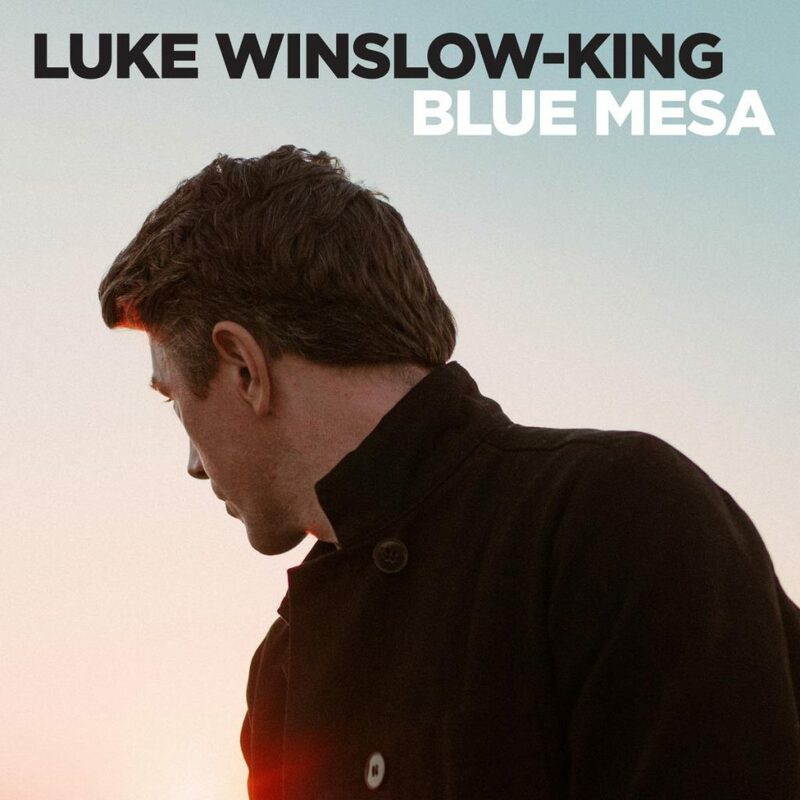 Luke Winslow-King’s sixth album, Blue Mesa could just as easily have been called “Blues Mesa.” Each of the ten Blues-infused Americana songs on this album stands out like a painted mesa against the stark, desert backdrop of the American Southwest. Painting in every shade of Blues imaginable, Luke starts off with Chicago style Blues on “You Got Mine.” With a gospel tinged organ and background choir, Luke sings, “The situation finds you blue. All turn their back on you. Hope you wake to find a sun that shines. 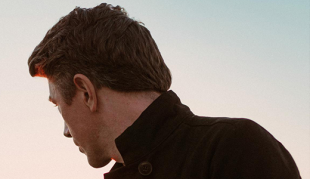 Always know, baby, you got mine.” Luke’s soulful guitar and raspy, whispery voice that lies somewhere between Stevie Ray Vaughn and A.J. Croce create a comforting message of support through dark times. 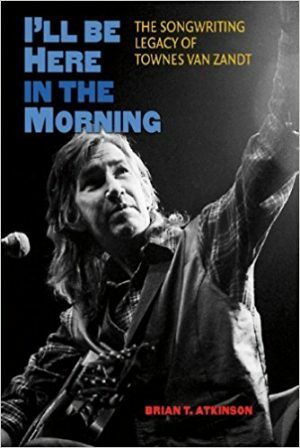 “Leghorn Women,” “Thought I Heard You,” and the rollicking, “Born To Roam,” show Stevie Ray Vaughn’s Texas Blues influence on Luke’s guitar style as well. With more licks than a Tootsie Pop, Winslow-King serves up some irresistibly tasty guitar on these tracks. Luke also shows his intimate side on the soulful, “Blue Mesa,” and the tender, “Better For Knowing You.” On the latter, Luke sings with Solomon Burke earnestness, “If things could be different, if I could change time, I would fix things together so you were mine; ‘cause I’m much better for knowing you.” He perfectly captures the, “You Don’t Miss Your Water, Till Your Well Runs Dry,” sentiment of classic 60’s Soul. Winslow-King also applies his Blues palette to Gospel (“Break Down The Walls,”) Dixieland (“Chicken Dinner,”) and Country (“After the Rain” and “Farewell Blues.”) “Farewell Blues,” especially captures Luke’s deft Blues craftmanship. 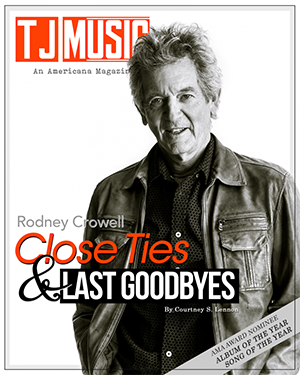 Written after he learned of his father’s cancer diagnosis, he sings, “I’m gonna miss you when you go.” But because the emotion of that final goodbye is too intense to face head on, he comes at it sideways, changing the lyrics to a ramblin’ man saying goodbye to a lover: “Don’t give your love to a highway man. ‘Cause a lonely highway man will get his lovin’ where he can.” The melody of the tune rings optimistic with fiddle and clapstick percussion to help ease the sting of the truth behind the song. As with all great Blues, it’s the overcoming of sorrow, not the wallowing in it, that resonates with us. Knowing that our bad times have been shared by others helps to lesson the load. In the end, “After the rain, everything will be in its right place.” And like a rainbow after a storm, “Blue Mesa” shines and dazzles with color, even if all those colors are shades of Blues.